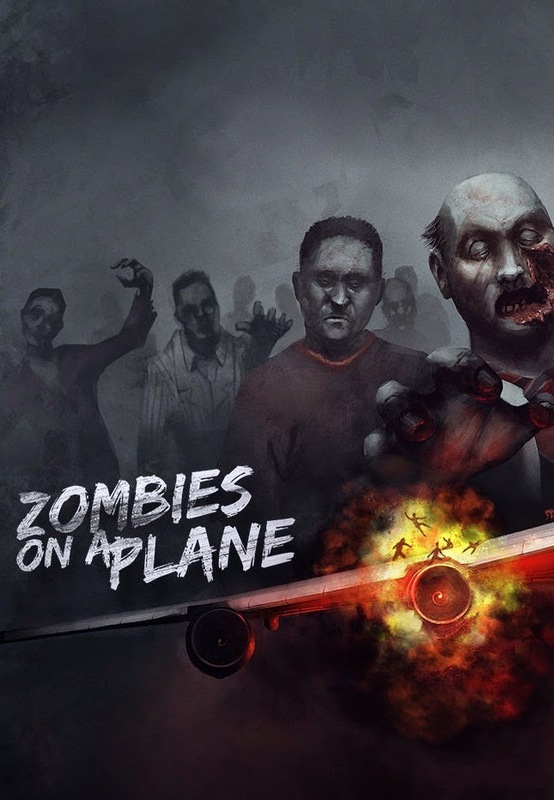 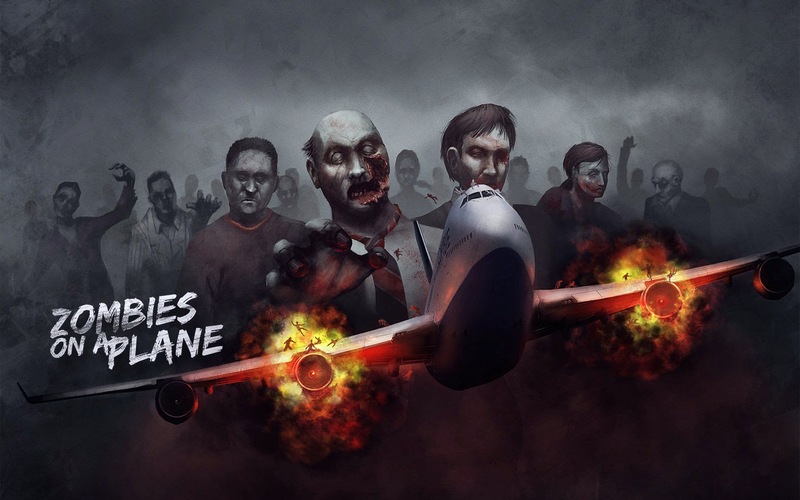 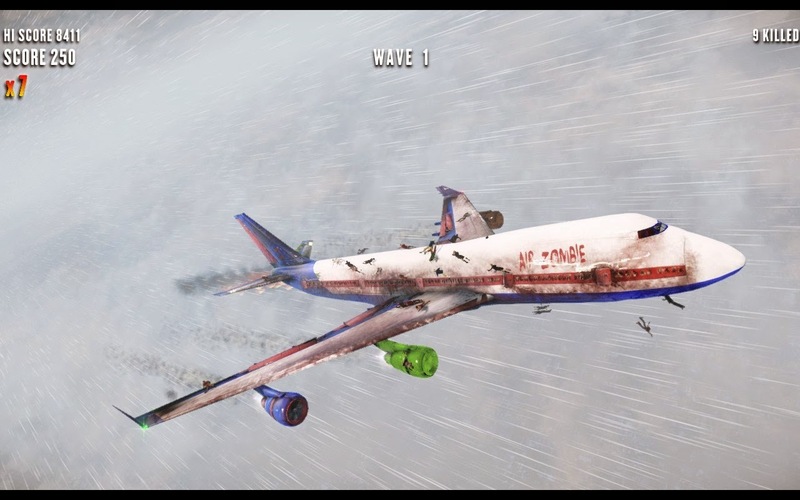 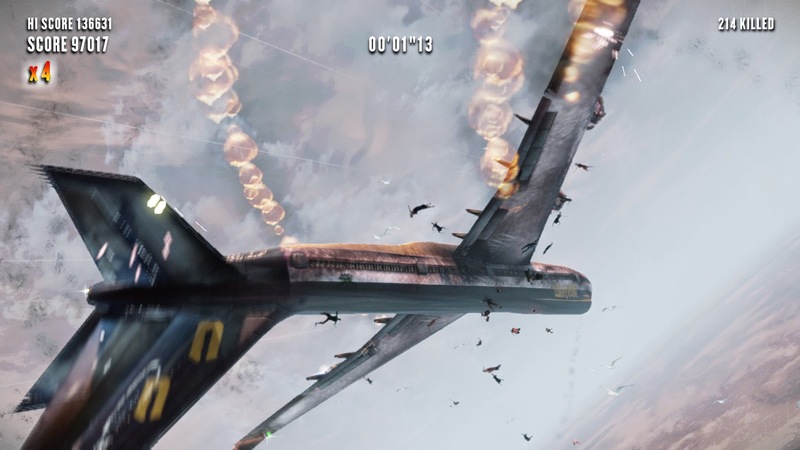 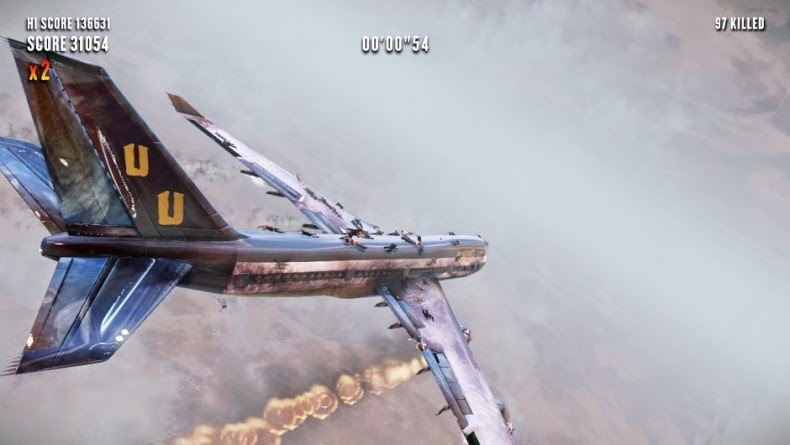 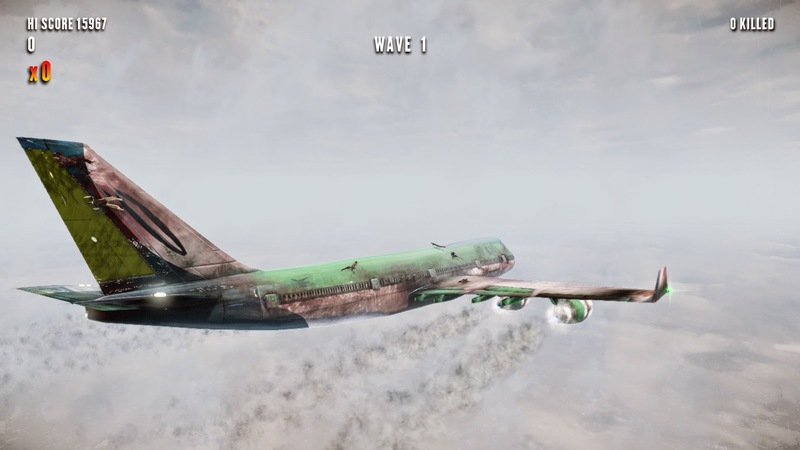 Zombies on a Plane is an exciting new survival game in the sky. 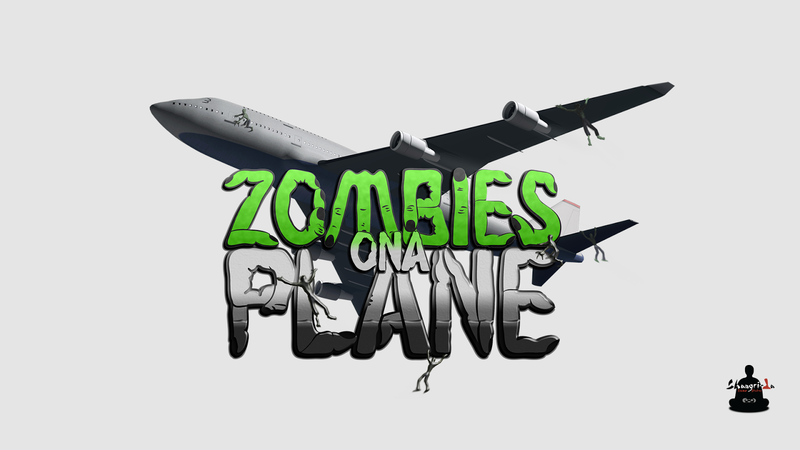 Take on the role of the captain of a troubled jumbo jet carrying infected passengers intent on bringing the plane out of the sky. 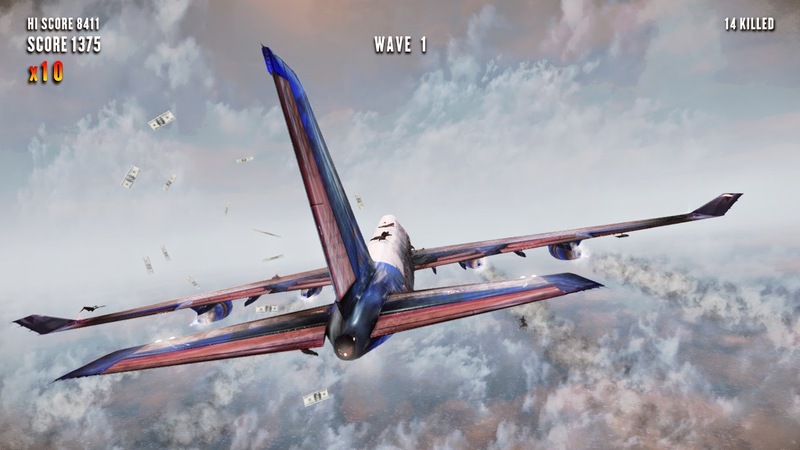 Beautiful graphics featuring: bloom lighting, real time reflections, volumetric clouds, etc.